Admission: Season pass: $30; Single ticket: $7. Children 6 and under are free! Since 1851 the Allen County Fair has been the premier showcase for Agriculture in West Central Ohio. Every year there is big name entertainment. Other crowd pleasing events include the Kewpee Showcase of Bands, the Rough Truck Competition and Tug-A-Truck, harness racing, a demolition derby and a cheerleading competition. Free parking at the fairgrounds. 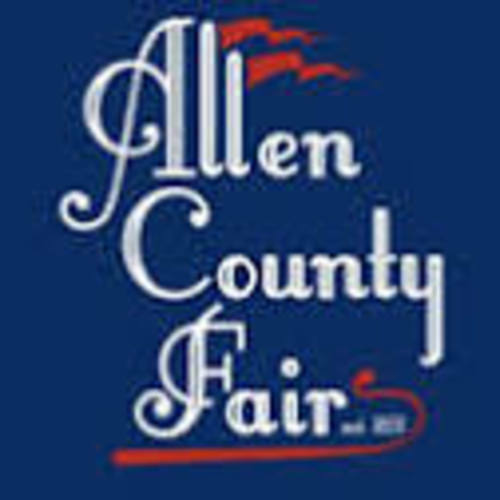 See highlights of the fair at www.allencofair.com!